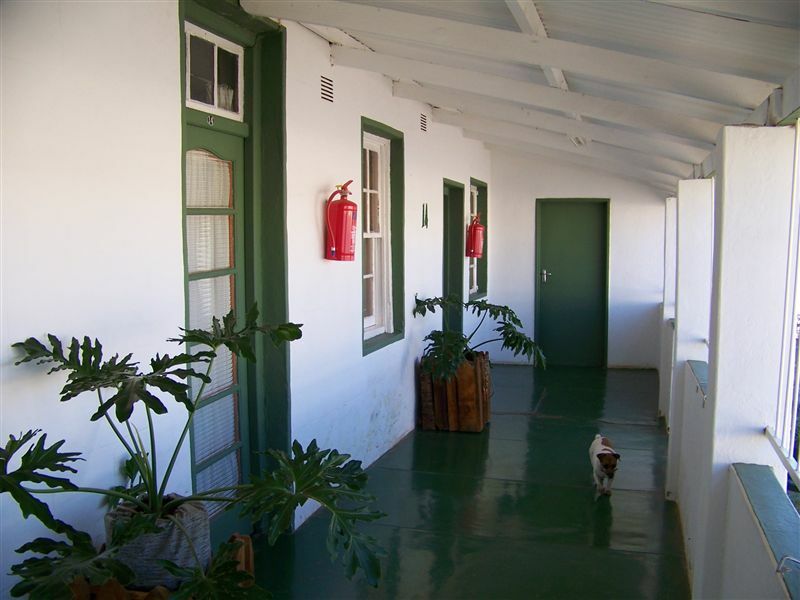 Aberdeen Self-catering is situated in the planes between the Camdeboo mountains in the small historical Karoo town, Aberdeen. 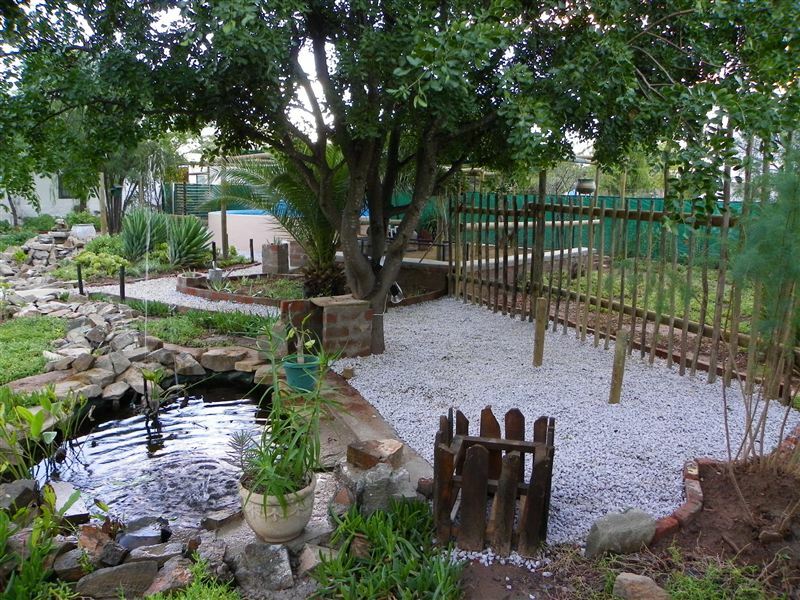 Also known for its beautiful Victorian buildings, Aberdeen&apos;s architecture dates back to the 1800s.The accommodation consists of (3 x) 2-Bedroom self-catering Karoo cottages. Each cottage with fully-equipped (Private) kitchen, bathroom, parking and a braai area as well as a clean and typical Karoo swimming pool for all guests. "Amur falcons over the church"
"Simplicity and comfort in a relaxed atmosphere with good value." "Beautiful garden surrounded with animals and relaxing atmosphere. Absolutely wonderful reception and welcome, way more than we could have asked. Fantastic venue to rejuvenate your soul." 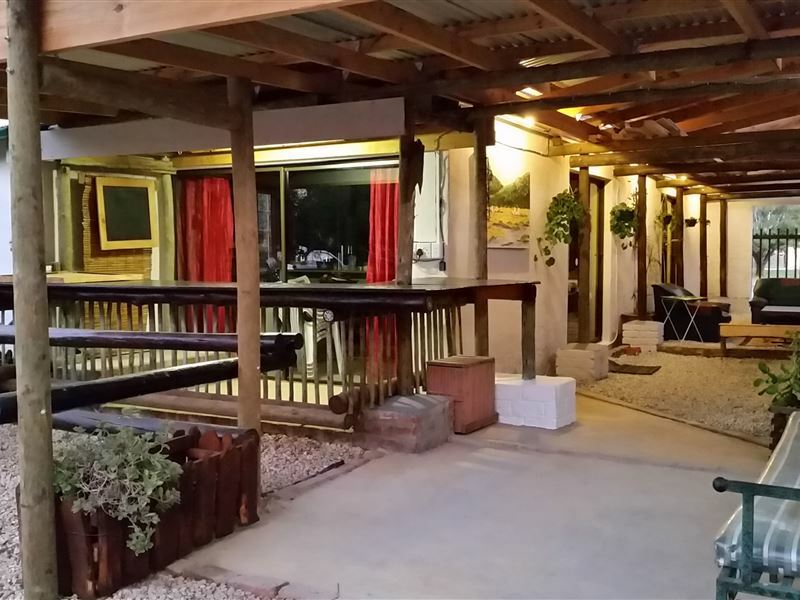 "Fabulous braai/outdoor areas that we made the most of in this overnight stop.There has been a great deal of thought and work going into the exterior with its sectioned braai areas and cut down water tank for a pool (which was refreshingly freezing! ), plus a cheeky beach area!The interior of the cottage that we stayed in needs the same amount of attention to make this a really great spot." "Without doubt our most pleasant stay during our road trip. Spacious, beautifully decorated and with every amenity necessary to make your stay a memorable one. The garden is lovely and well maintained. The owner will make sure that your stay will be a very pleasant one. Highly recommended! Baie dankie aan Gunther. Bernard, Celia en Nikita." "the cottage was spotlessly clean, comfortable and well equipped and the owners went out of their way to make us feel welcome on our short one-night stay." "We were looking for a clean, comfortable overnight stop and that is exactly what we got - for a very reasonable cost.Highly recommended." "We were surprised and delighted by the nice gardens and neat apartment. We found everything we wanted for a relaxing stopover and would like to return soon. Our hosts were very friendly and helpful - thank you!!!" "It was a excellent stay. 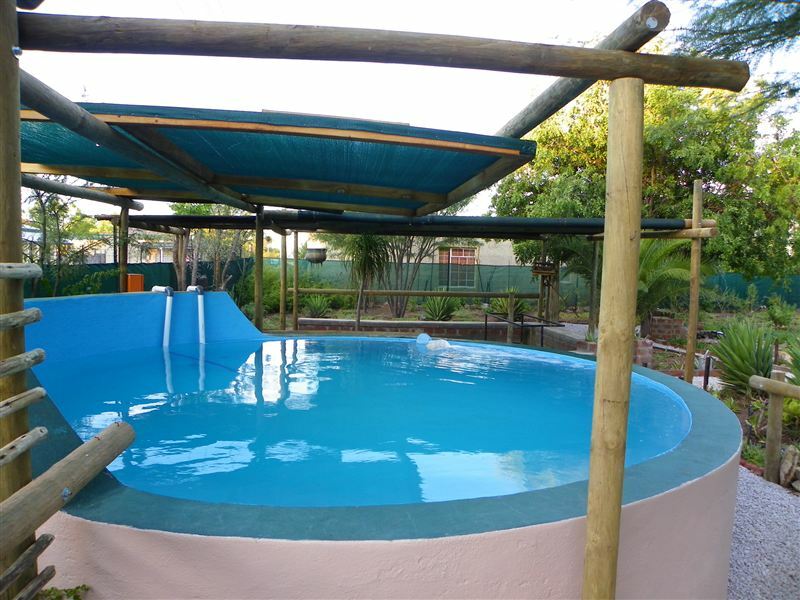 Self catering facility was really good and can be recommended." "This is obviously still a work in progress with the kitchen and bathroom awaiting renovation. power points are limited." "We have recently stayed over at Aberdeen Self Catering. We did not expect much but we were very surprised when we arrived and found the most adorable cottages. We traveled as a family and could open a door between the two cottages to move from one to the other. My children also had a great time in the enclosed back yard with beautiful flowers. Thank you very much for a great weekend."